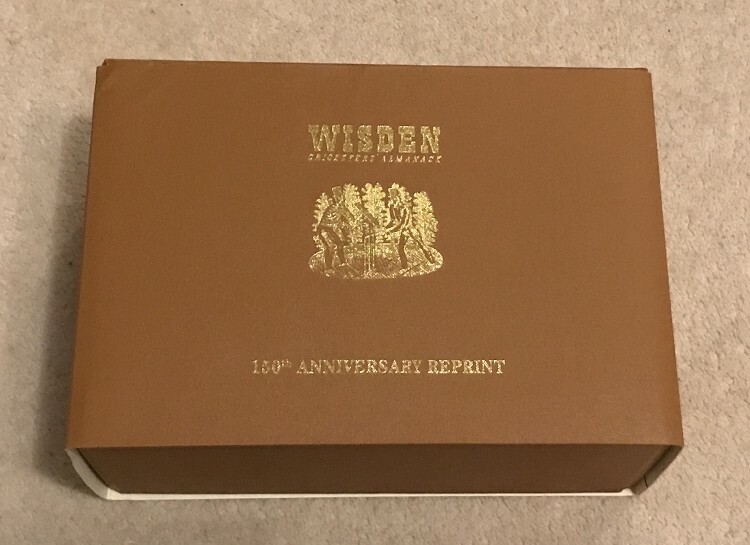 Limited Edition Box set of Willows Facsimiles from 1864 to 1878 with the correct rear cover on the 1878. Postage is £20 in the UK due to their weight but can consider cheaper couriers if required. RRP was £750 , reduced for 6 months as part of the Willows Transition to WisdenAuction.Com.